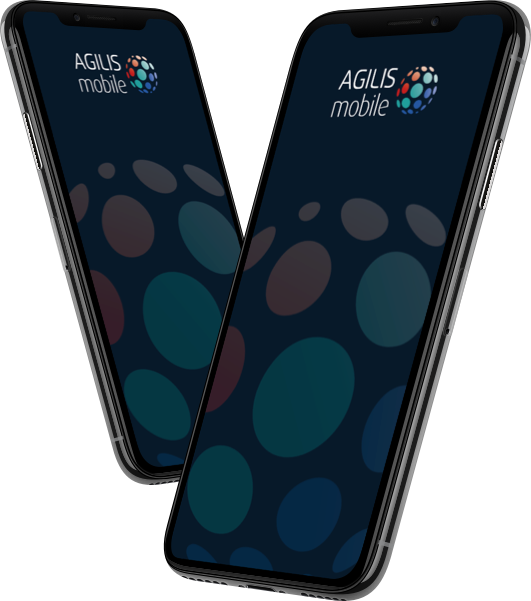 AGILIS Mobile was established exclusively for business users as our co founders felt there had to be a better way to provide business mobile network solutions. AGILIS mobile focusses on offering business grade mobile connectivity and great customer service. At AGILIS Mobile we have direct access to the mobile network interface and dynamically manage your business mobiles. 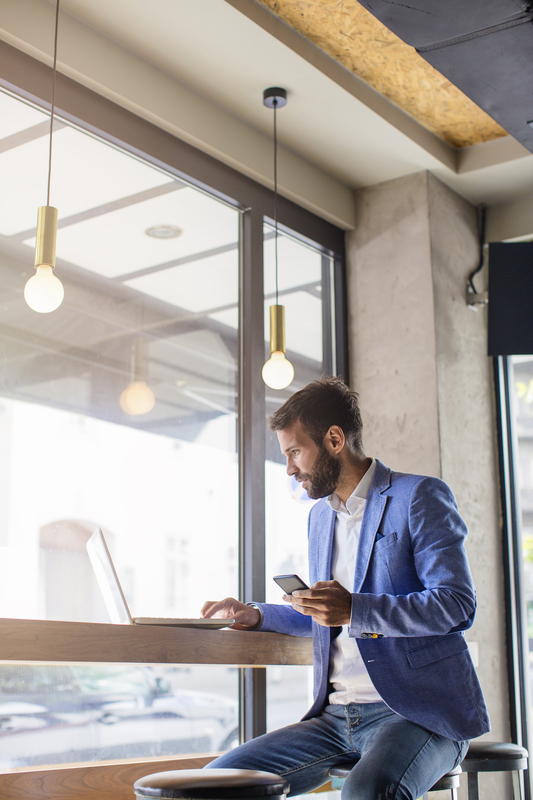 We offer bespoke network plans that can be tailored to suit your company’s individual needs, with customer service at the heart of our operations our end aim is to ensure you are always as connected to your customers as possible. We create custom network plans to suit your company's needs, making it easy to manage. AGILIS Mobile is committed to excellence in customer service and support. We're here for you. Reducing the usage of your data, MyWifi Caller allows you to make your business calls over wifi. AGILIS Anywhere is our business grade solution to lost calls and poor network coverage. Our intelligent voicemail has been designed with business users in mind. With AGILIS mobile you have the benefit of receiving a usage alert when one of your mobile users reaches their data limit, eliminating "bill shock". At AGILIS Mobile we are here to help. When you are experiencing any troubles with your device we offer remote assistance where a team of skilled IT specialists can access your mobile device to help reconfigure any faults. Manage my mobiles is a clever client portal we offer as part of your package with Agilis Mobile which allows your company's mobile administrator to manage various aspects of your company's mobile users. At AGILIS we offer the option of data pooling for your business, an easy solution to minimize the risk of bill shock as a result of the overuse of data as well as ensuring that your paid for data doesn’t go to waste. What happens in if use my monthly data allowance? Can I use my AGILIS mobile plan abroad? As a business owner how can I keep track of my users usage? As a business exclusive mobile network do you offer any business voicemail extras? How do I switch to an AGILIS Mobile plan? 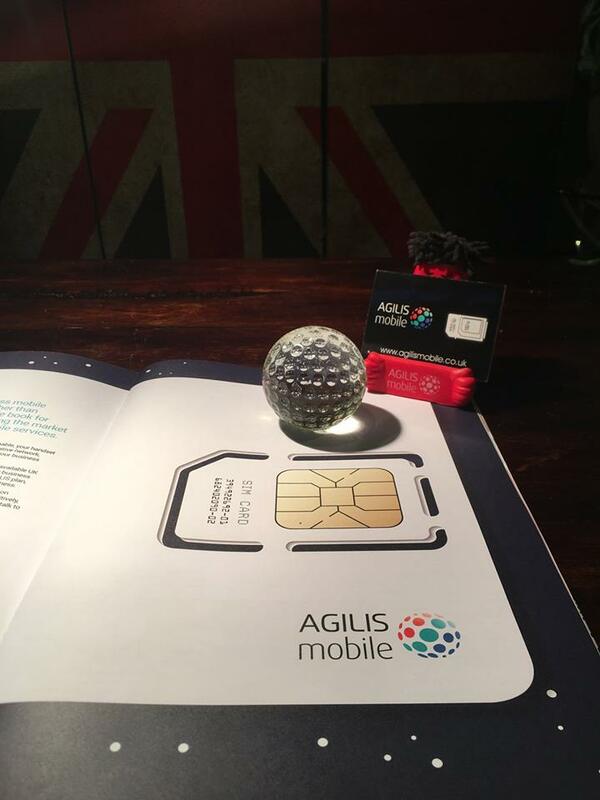 How do I upgrade from a standard AGILIS SIM to an AGILIS Anywhere SIM? 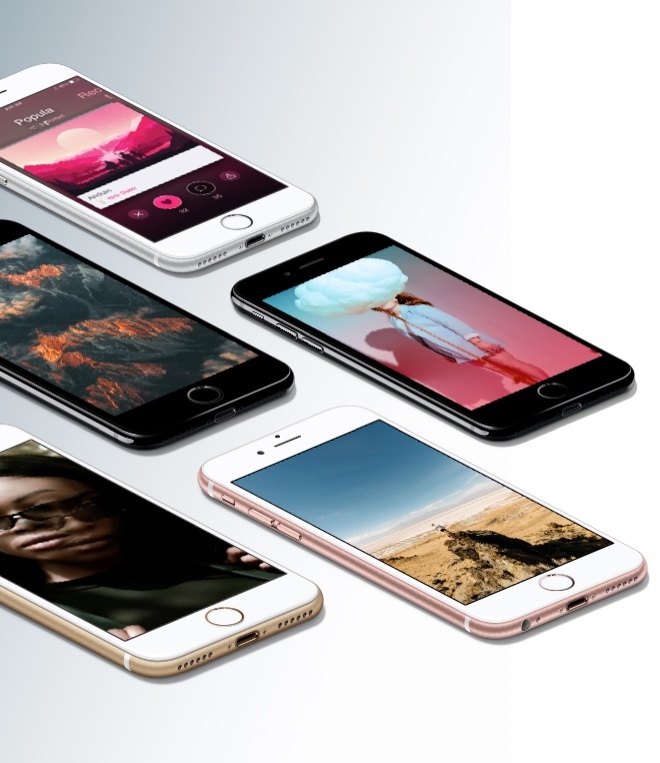 How can I save money on my business mobile handsets? What customer support do you offer if I am experiencing technical difficulties? Whether you are looking for a plan with a large amount of data (our largest is currently a whopping 40GB!) or you are more call based and you require less data, we can work with you to create the best plan.